Spending time in the great outdoors is not only a way to escape from the stress of every day life, it also provides an easy opportunity to reconnect with loved ones through a simple shared experience. 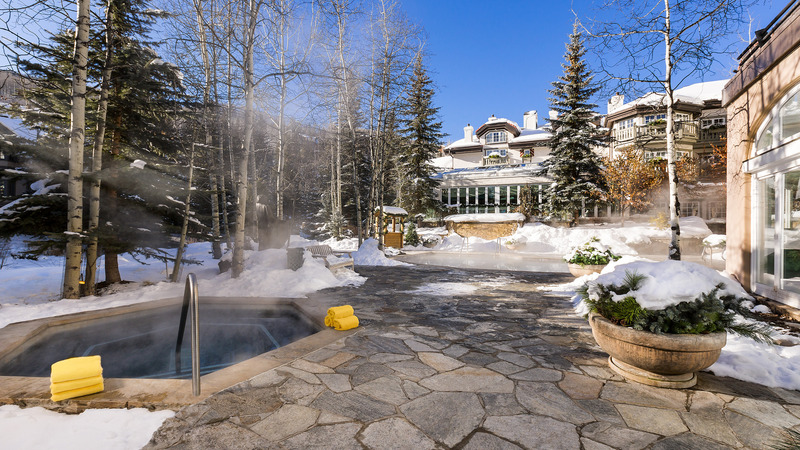 Skiing through the mountains is a primary draw for visitors to Vail Village, but now The Sonnenalp Hotel is offering new ways to enjoy a daycation on the mountain. *Depending on weather conditions and location. 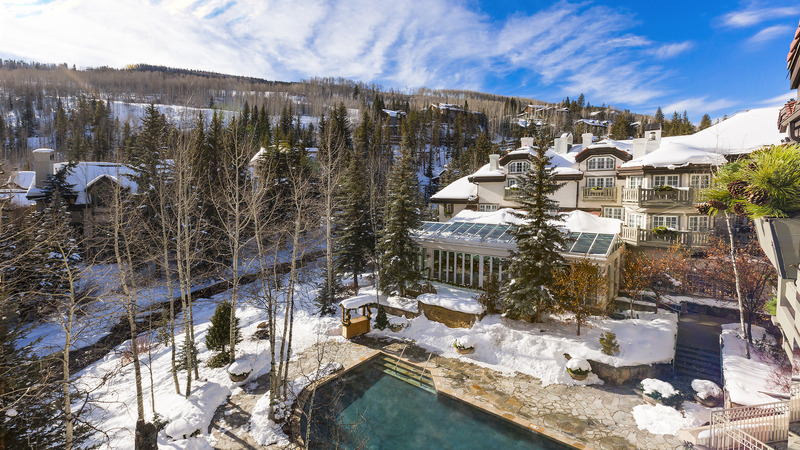 Groups begin with leisurely snowshoeing through the mountains that lead to a custom-built snow lounge to accommodate the party size. There, the group will be greeted with finger foods like shrimp cocktail and a meat and cheese plate, and bottles of wine and beer. 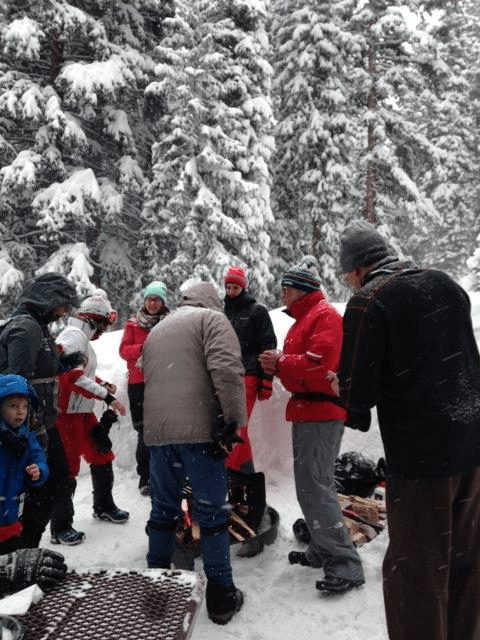 Guests can either continue to snowshoe and explore the area, or simply relax next to the fire pit and enjoy the views of the gorgeous Rocky Mountains. Enjoy this experience for $225 per person, which includes transportation, gear, lunch, wine, guides and guide gratuity. 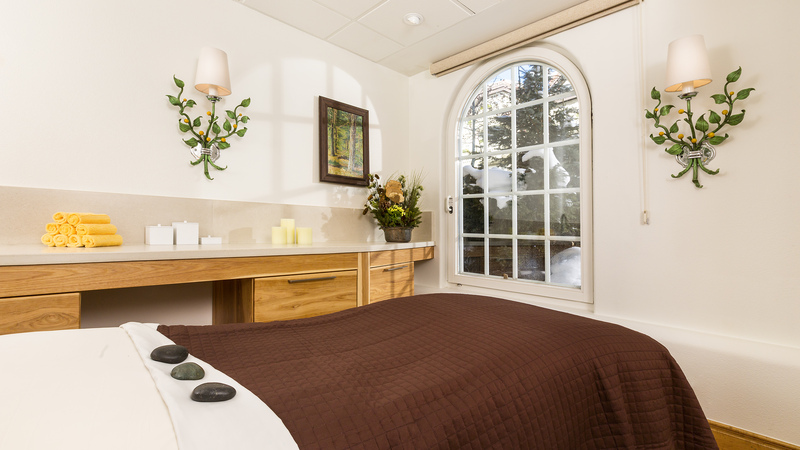 Choose one signature 50 minute spa treatment from the Sonnenalp Spa. A gentle full-body exfoliation, blended with scents of the season. Removes dead skin cells and surface impurities, allowing the skin to retain moisture and a healthy glow. The scrub ends with a hydrating moisture application, leaving your skin softened and nourished. This holistic treatment stimulates the reflex points on your feet and hands to evoke a systemic reaction that relaxes and revitalizes your entire body. An advanced multi-formula peptide peel that targets face, neck and décolleté for immediate improvement in texture, tone, clarity and luminosity. 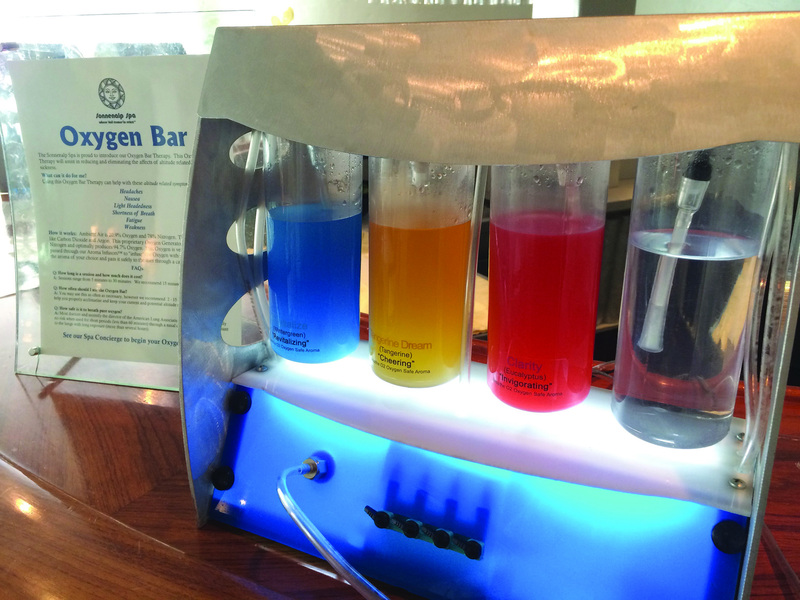 The oxygen bar treatment aids in alleviating the symptoms of altitude sickness including fatigue and dizziness. It reduces stress, increases energy and alertness and lessens the effects of hangovers and sinus problems. You can also incorporate aromatherapy options which change seasonally and include eucalyptus, lavender, peppermint, wintergreen, and lemongrass. With a casual, western-style atmosphere and Southwestern and American menu, the Bully Ranch is an ideal place to round-up friends for lunch or dinner and offers a dog friendly outdoor patio. Chicken wings, artichoke dip, and Famous Bully Burgers are local favorites. You will get full access to the indoor and outdoor pools, steam rooms, sauna, whirlpools and solarium. 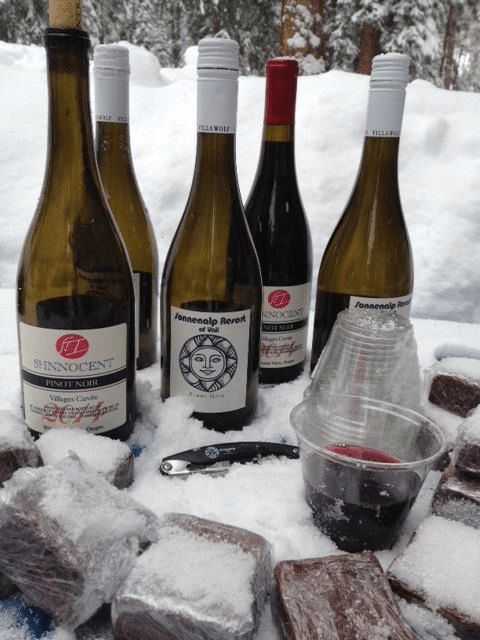 The full price per person for the Sonnenalp Daycation Package is $275. 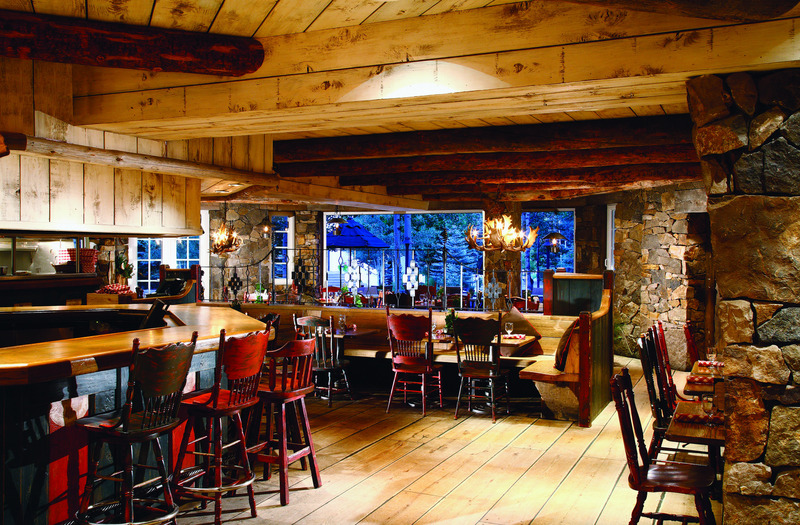 This family-owned hotel has been passed down for generations and become Vail’s most iconic accommodation. The Sonnenalp offers one and two bedroom suites as well as private residences with two, three or four bedrooms. 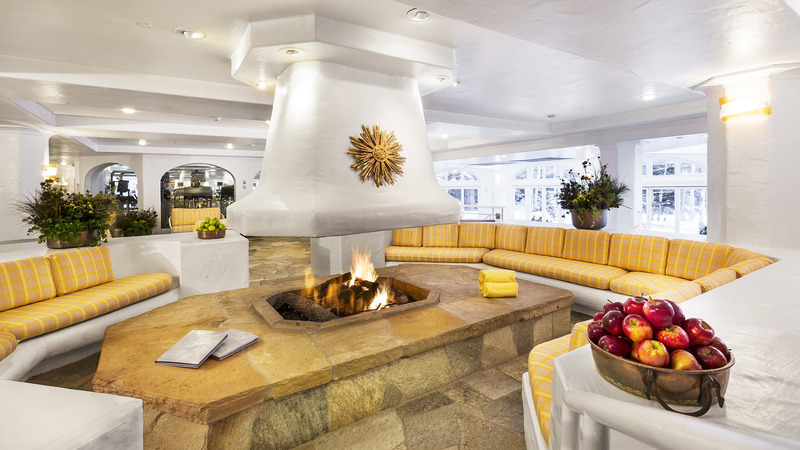 All of the Sonnenalp’s suites come equipped with plush furnishings, cozy fireplaces, and beautiful bathrooms with heated marble floors and large soaking tubs. Sonnenalp is also a member of Leading Hotels of the World and the prestigious Virtuoso network.